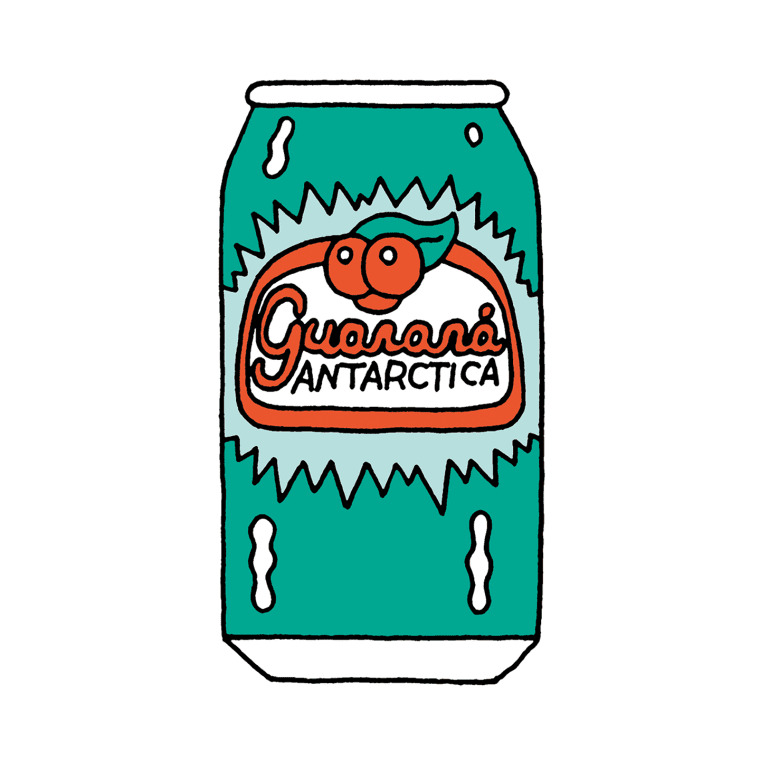 Guaraná Recommended by Marginal Men in São Paulo, Brazil. 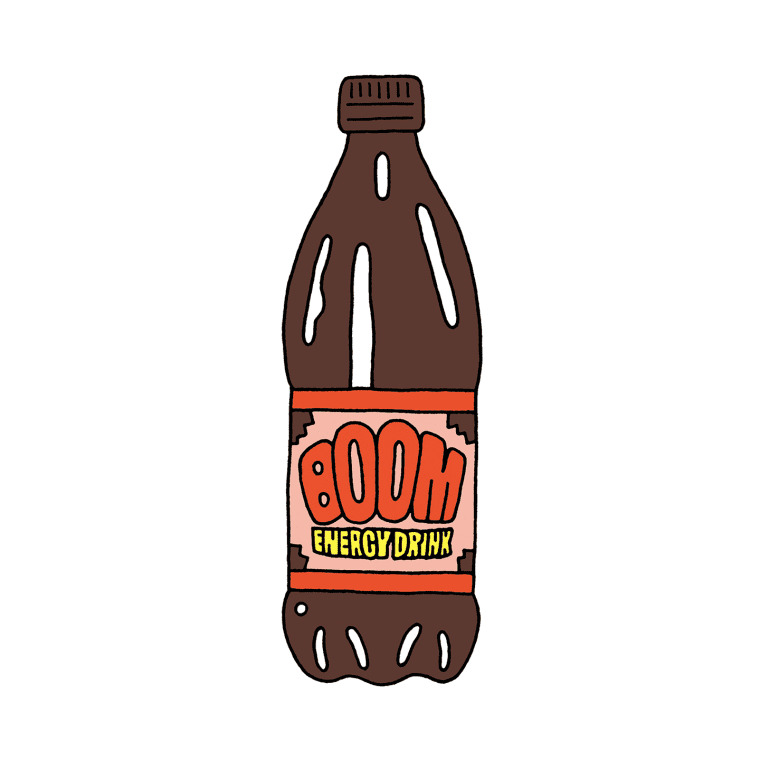 Boom Recommended by Tifa in Kingston, Jamaica. 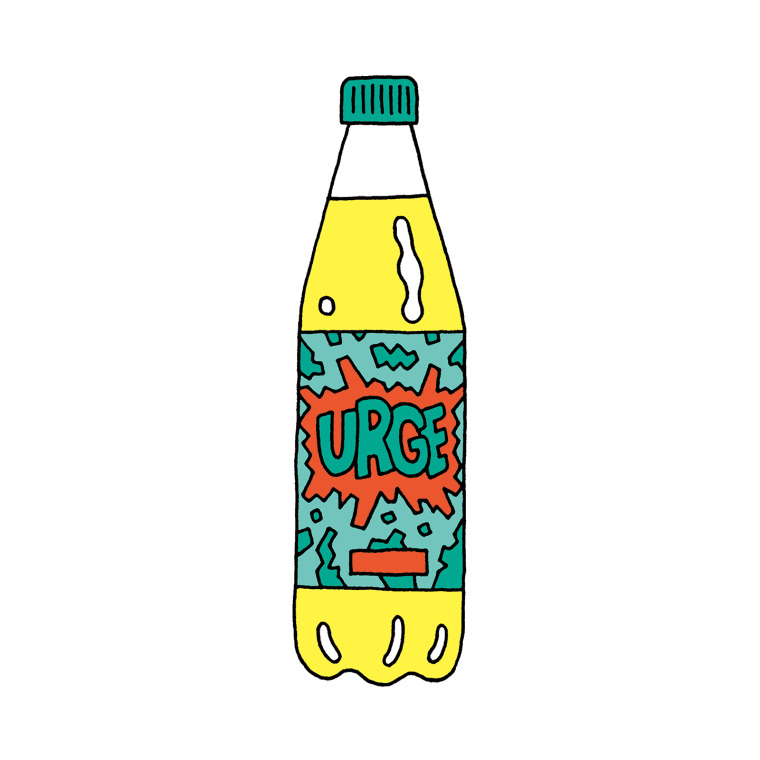 Urge Recommended by Drippin in Bergen, Norway. Green tea Recommended by Aristophanes in Taipei, Taiwan. 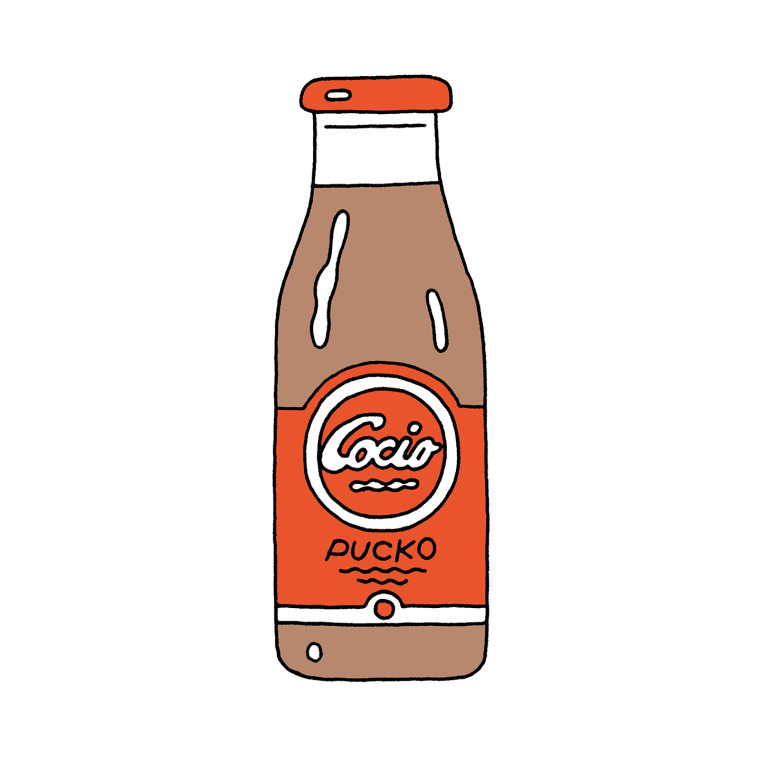 Pucko chocolate milk drink Recommended in Gothenburg, Sweden. 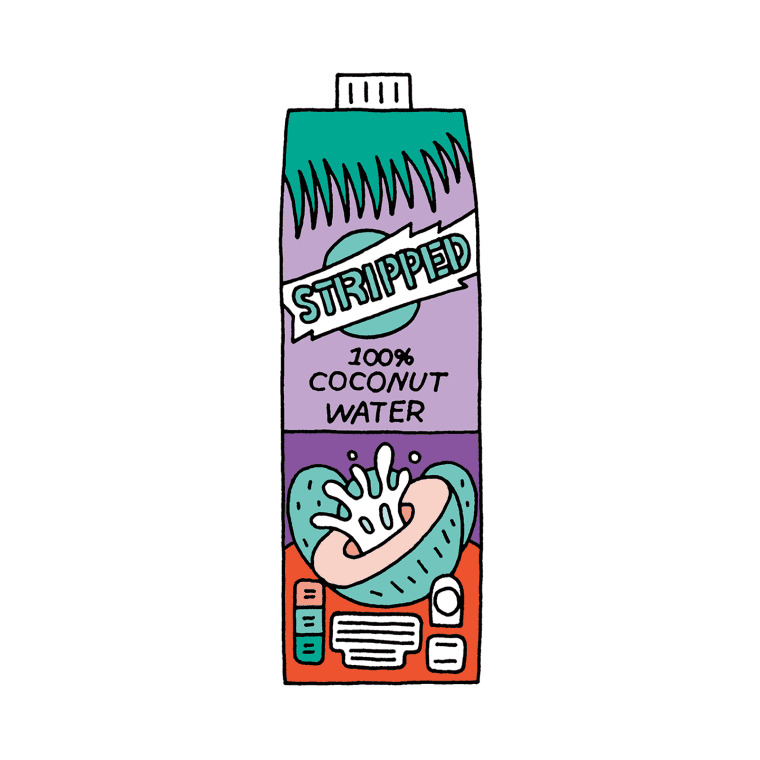 Stripped Coconut Water Recommended by Strict Face in Adelaide, Australia. 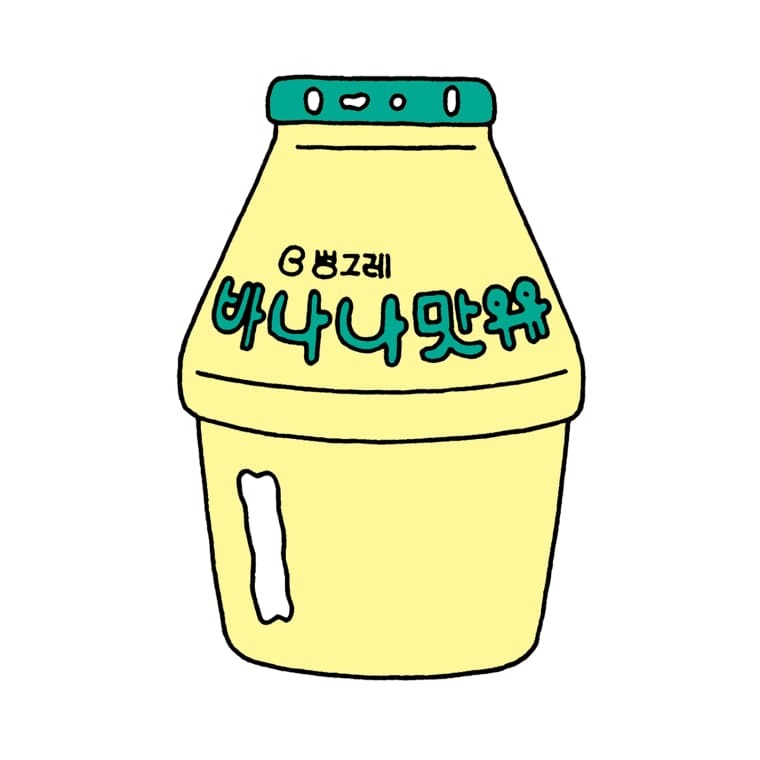 Binggrae banana milk Recommended by Hoody in Seoul, South Korea. 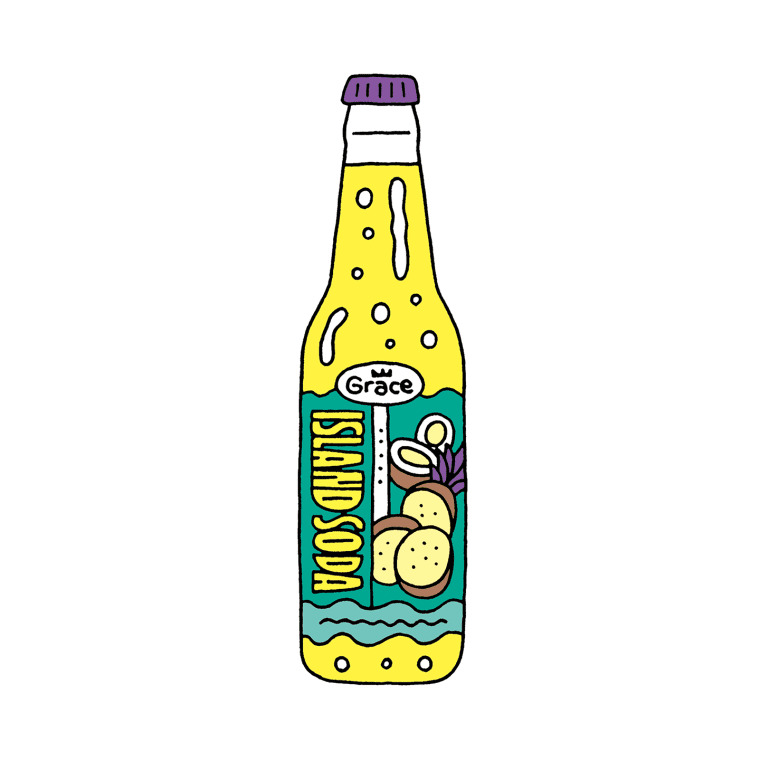 Grace Island Soda Recommended by Tre Mission in Toronto, Canada. 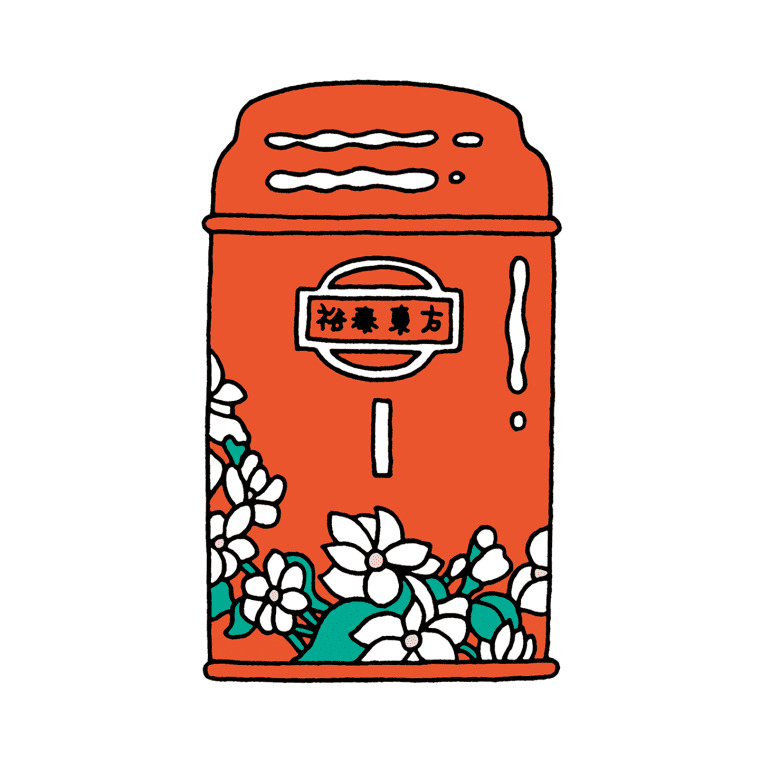 Wu Yu Tai jasmine tea Recommended by Shao Yanpeng in Beijing, China.